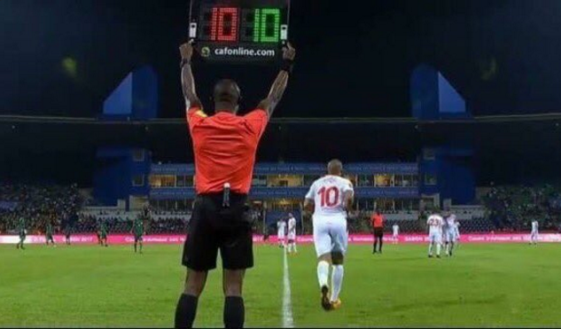 During a match between Senegal and Tunisia at the on going African cup of Nations match holding in Gabon, a match official, while trying to change a player held up a substitution board showing the same number. This means he was trying to change the player with the same player. lol!